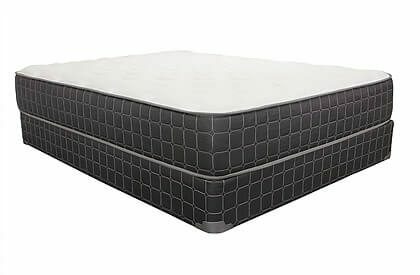 The Hotel-Motel |Indigo 500 is a double sided smooth top mattress than can easily be flipped over to promote longer mattress life when compared to the similar beds with only one side. 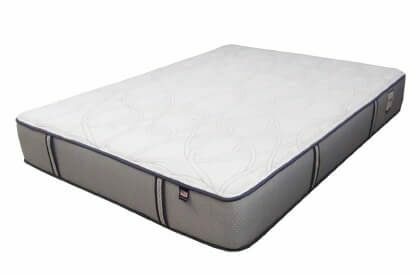 Best usage for this competitively priced mattress is for smaller very young children on regular bed frames, bunk beds, or perhaps that spare bedroom that needs to be filled on a small budget. 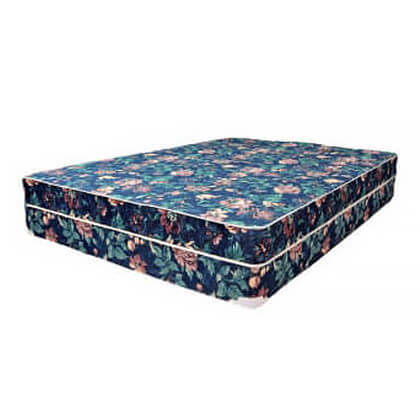 While smaller adults could use this double sided mattress, in those occasional overnight guest situations it lacks deep support and comfort for tweens, teens, and most adults. Don’t forget to add the optional foundation. 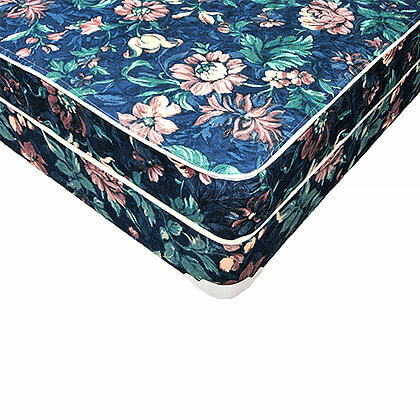 Good starter mattress for the little ones. Low cost to replace if it were damaged by leakage or soiling. 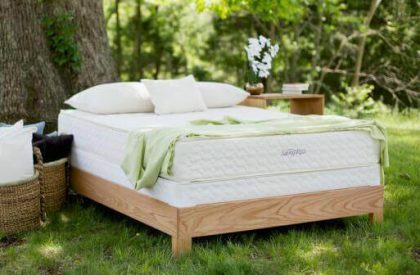 Always use a quality mattress protector to prevent such damage. 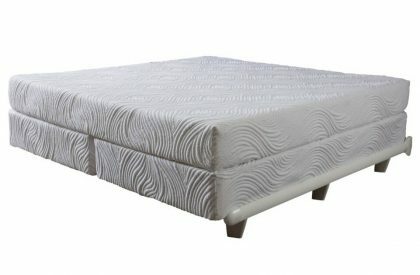 This 2 sided mattress is the ideal mattress for that extra bedroom that doesn’t get used or gets used a couple times a year by smaller children or adults.